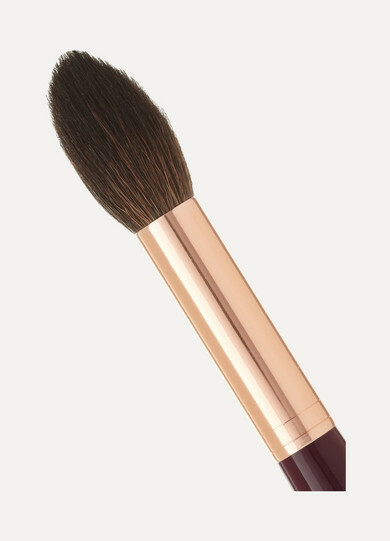 Charlotte Tilbury's Powder & Sculpt brush is designed to deliver just the right amount of product to your face. 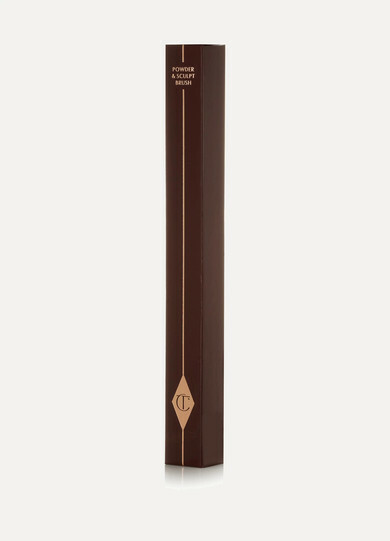 The tapered tip is perfect for defining cheekbones or highlighting the bow of your lip. This makeup bag essential features an ergonomic handle that's faceted to ensure it won't roll off your dressing table.